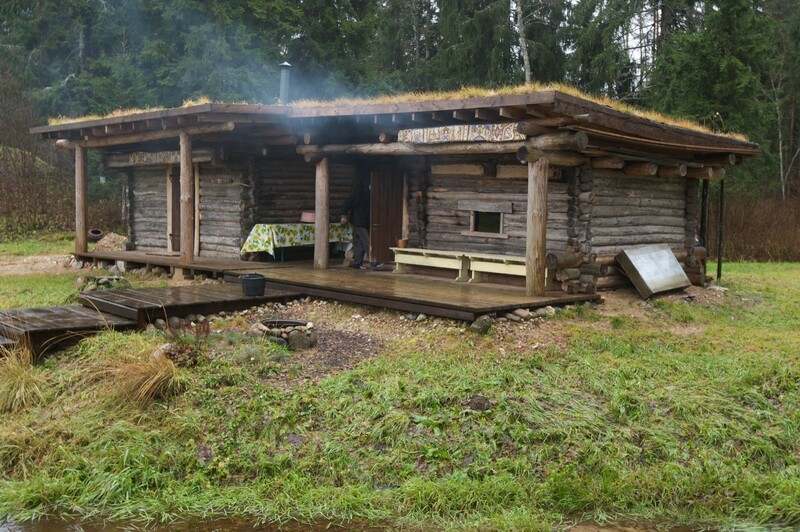 For the true people of Võru County, a real sauna is the traditional smoke sauna. A smoke sauna is the place for cleansing the body as well as the soul. There is a rich and peculiar set of customs related to going to the sauna here, which includes heating the sauna, making the sauna whisks, and sauna-building skills, in addition to visiting the sauna. It also includes knowledge on how to use the sauna to heal ailments or for smoking meat. 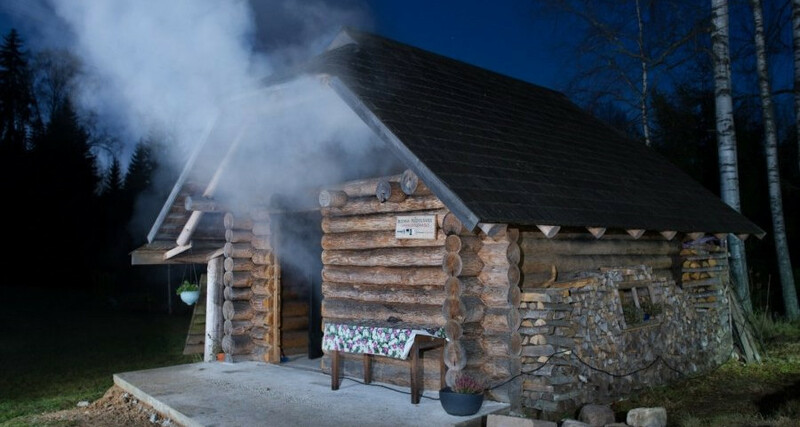 In November 2014, the smoke sauna customs of Võru people were included in the UNESCO Representative List of the Intangible Cultural Heritage of Humanity. A smoke sauna is chimneyless, the smoke is released through the window, through the door, which is left ajar, or through a special smoke hole. Heating of the sauna begins around lunch time. In the evening, the last load of firewood has been burned and the smoke has been released from the sauna. Then, about an hour later, the first sauna-goers step in for a more intensive vapour bath. There is no fumes or smoke in a properly heated smoke sauna, the air is light. The steam is not burning, and the heat warms the body slowly. Sweating starts immediately in the moist vapour; thus, it is good to step out of the sauna to cool down every once in a while. Braver sauna-goers even jump into water or into the snow. A proper visit to a sauna must also include whipping one’s body with sauna whisks. Not very long ago, all saunas in Estonia were smoke saunas. There are certain customs and beliefs related to visiting a smoke sauna, which are handed down from one generation to another. One must know how to heat the sauna, but also how to be in the sauna. The annual Haanimaa Suidsusanna Nätäl (Haanjamaa Smoke Sauna Week) takes place every August.